Holiday traditions provide comfort as well as pride as we partake in them year after year. Throughout history, different cultures, groups of people, and nations have observed particular holidays that are significant to their foundations. Holidays bring people together in order to commemorate a person, a place, or an event, and these celebrations exist in many shapes and forms. Read about some of the major holidays and traditions that are celebrated around the world during the winter season. Referred to as the festival of lights, this 8 day celebration is a Jewish holiday that begins on the 25th day of Kislev (usually anytime from late-November to mid-December). Members of the Jewish community observe this holiday in order to commemorate their triumph of light over darkness. The story goes that after driving the Greeks from the Holy Land, a small group of Jews lit a menorah with one day's supply of oil, and it burned for 8 days. To celebrate this miracle, the holiday of Hanukkah was created. 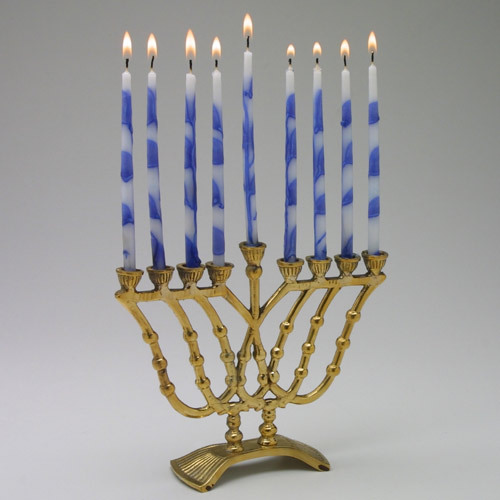 Those celebrating Hanukkah light one candle on the menorah for eight consecutive nights, recite the Hallel and Al HaNissim to thank God for the holiday's miracles, eat delicious fried foods like latke, play with the dreidel, and open gifts each day of Hanukkah. This cultural holiday, created by Maulana Karenga in 1966, is a celebration from December 26th to January 1st that honors African American and Pan African history. Established during the 1960s, Karenga made this holiday in order to restore African American culture back to its roots and to strengthen their bonds as a people. This 7 day celebration strives to create a community that remembers its roots and reinforces ancient values and traditions. 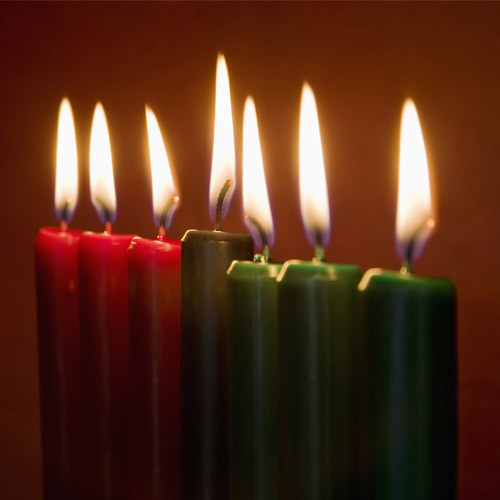 The traditional colors for this holiday are red, black, and green (the colors of the Pan African flag), and these are represented in various parts of the holiday. Those celebrating Kwanzaa set up an area of their home with the 7 symbols, showcase their creativity (art, music, and food), as well as partake in a feast of foods. Often celebrated along with Christmas, this cultural holiday is one that was created to strengthen the unity of a people during a time of disharmony in history. On December 8th, Buddhists across the world celebrate the day when Prince Siddhartha experienced enlightenment and became the Buddha. Buddha, meaning "the awakened one", attained his mystical insight under a bodhi tree. People who practice Buddhism observe this holiday in order to meditate and remember the central figure of their belief system. Common traditions include stringing lights across one's home or along pathways for 30 days starting on December 8th, decorating a fiscus tree with colored lights, hanging unity beads, and featuring symbols of "the Three Jewels" of Buddhism: the Buddha, the Dharma, and the Sangha. 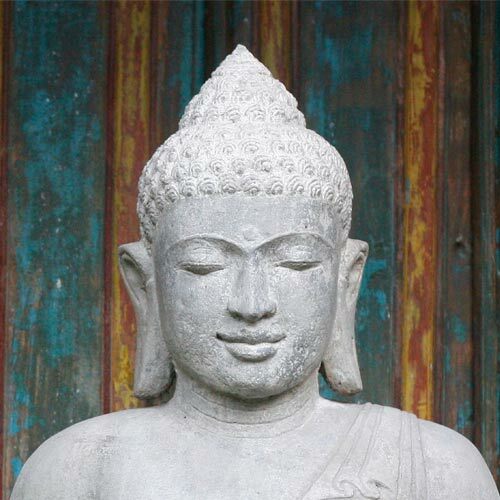 This holiday celebrates being awake or enlightened and striving to attain the wisdom that Buddha taught his followers. 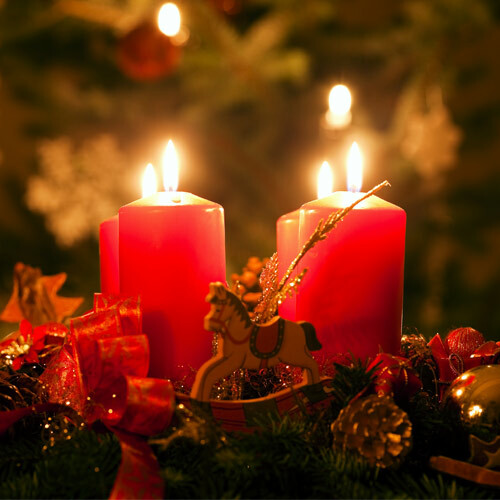 Advent is a holiday season observed by Christians beginning around November 30th and lasting until Christmas Eve. This season marks the beginning of the liturgical year, which is the cycle of seasons that determines certain Christian celebrations, feasts, and festivals. Those who belong to the Christian community believe this period is to prepare for the coming of Christ. There are several traditions that make Advent come alive, including: the Advent wreath, the lighting of the four Advent candles, setting up the Nativity scene, and the attending of Midnight Mass on Christmas Eve. This religious holiday often ties very closely to the traditional celebration of Christmas. Christmas is an annual winter holiday that commemorates the birth of Jesus. On December 25th, millions of people worldwide come together under their brightly lit trees and open gifts from one another, celebrating the "season of giving" and remembering all there is to be thankful for. Christmas is a historically religious holiday for those belonging to the Christian faith. 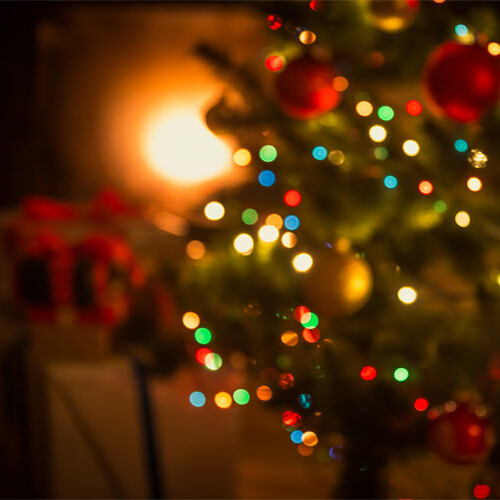 The religious community has many traditions that mark their celebration of Christmas: they set up nativity scenes, celebrate the season of Advent which accompanies Christmas, and attend Midnight Mass on Christmas Eve. The holiday now includes Santa Claus, or "Father Christmas," who is thought to come on Christmas Eve bearing gifts. For the holiday, people decorate their Christmas tree, go caroling, shop for loved ones, and enjoy the winter season with family and friends.